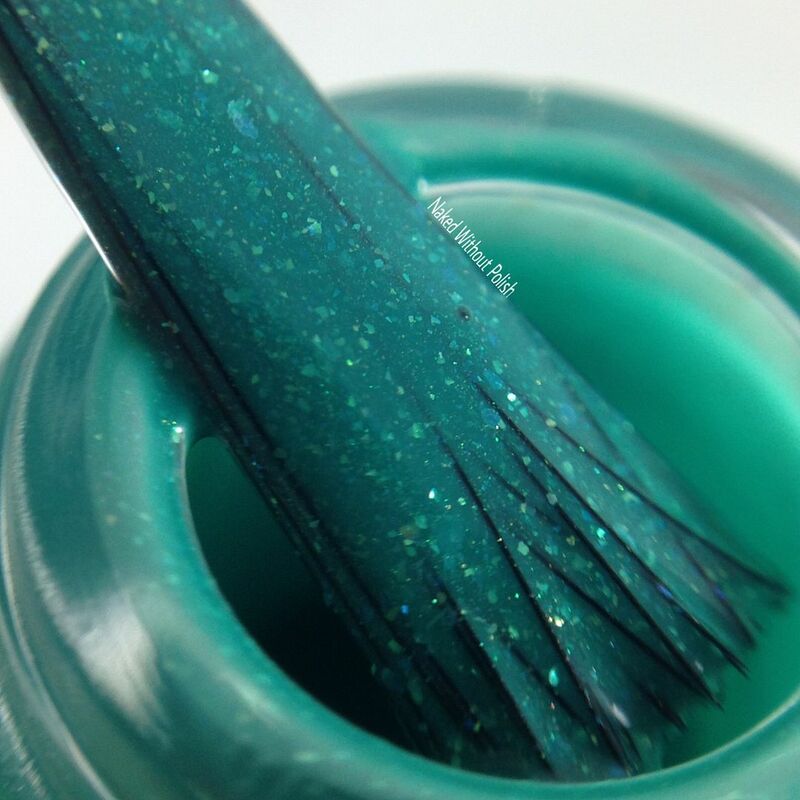 The Kinda Guy I'd Stalk in School is described as "a turquoise green with aqua blue and gold to green color shifting shimmer, and green pearl micro flakes". 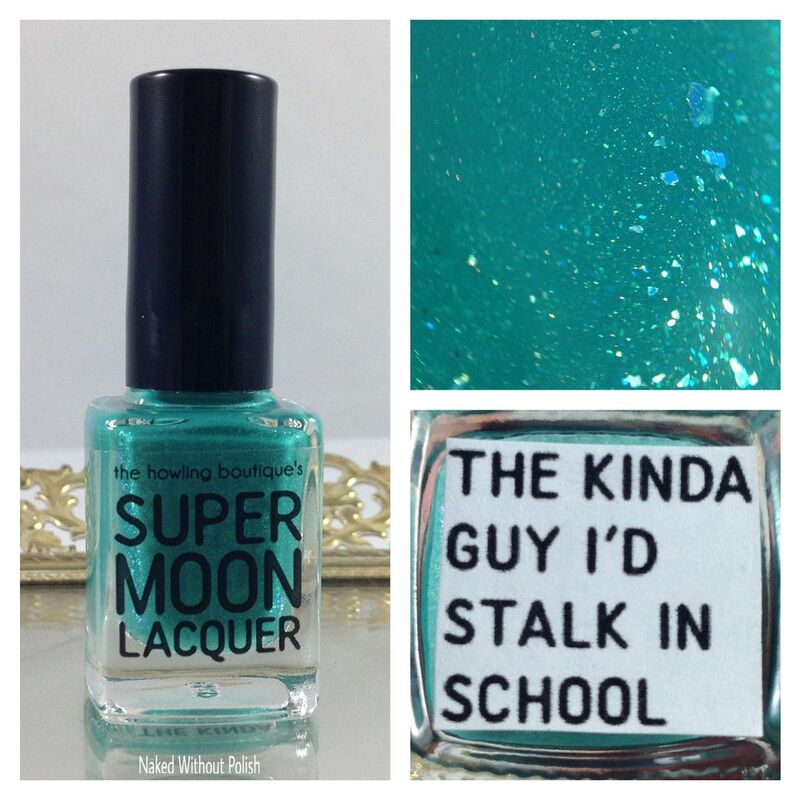 Shown is two coats of The Kinda Guy I'd Stalk in School with top coat. The Kinda Guy I'd Stalk in School is a knockout! The color is beautiful, but with all the added extras it is perfection. She had such a gentle hand in creating this. Just the right amount of everything. 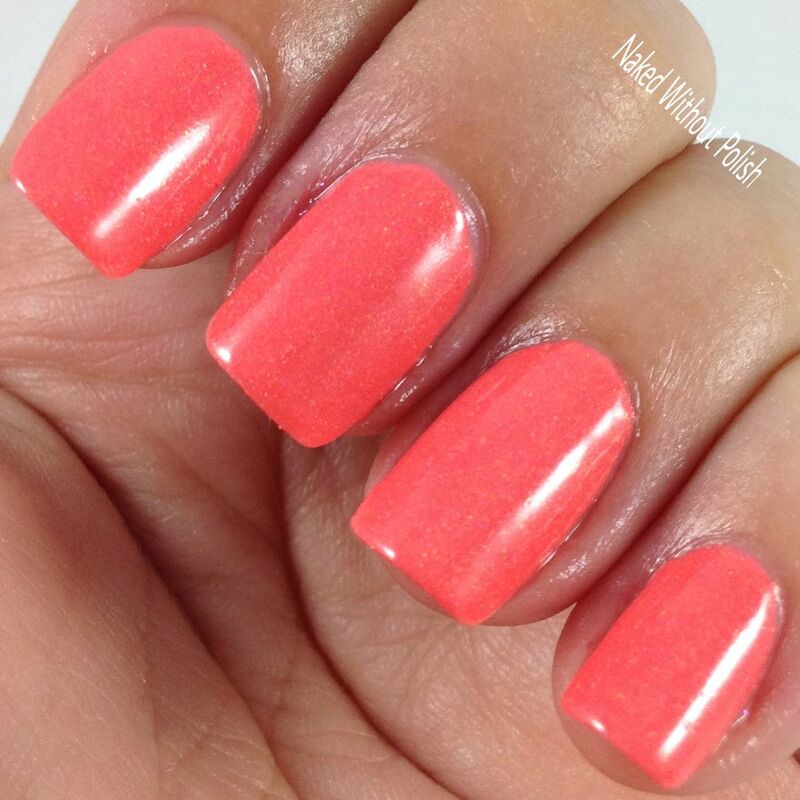 Top it all off with a great formula and smooth application...can't go wrong! Now I'm Gonna Eat You, Fool! Now I'm Gonna Eat You, Fool! 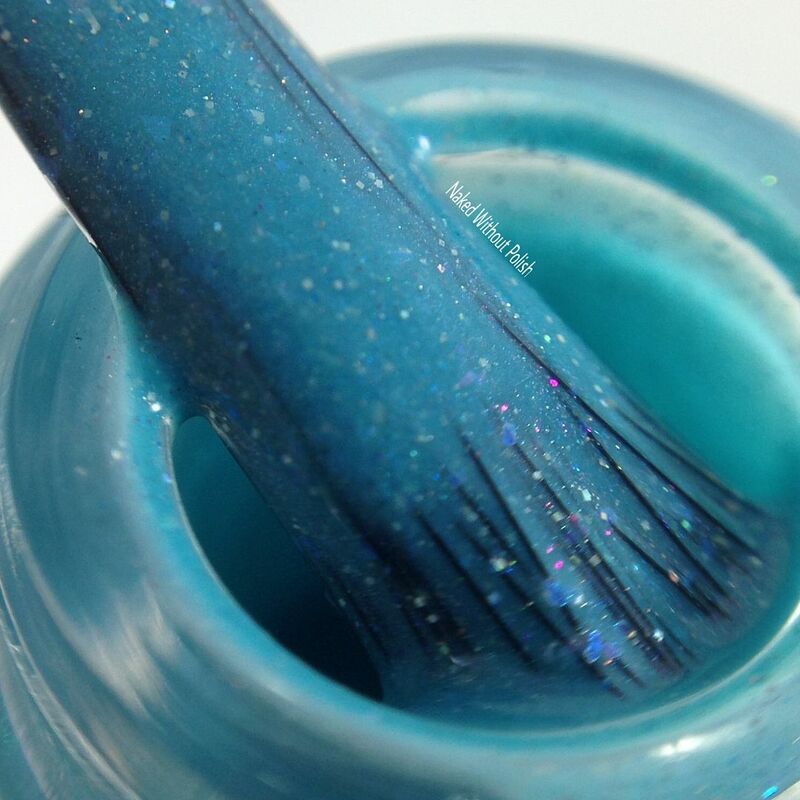 is described as "a subtle holographic aqua blue with rainbow shimmer, blue pearl micro flakes, and silver holo micro glitters". 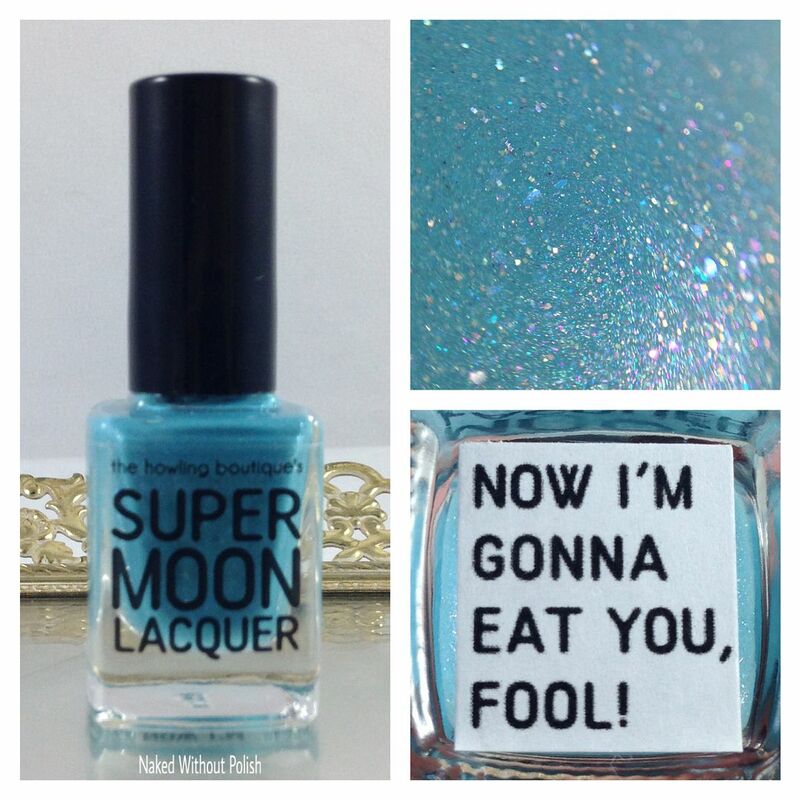 Shown is two coats of Now I'm Gonna Eat You, Fool! with top coat. Now I'm Gonna Eat You, Fool! 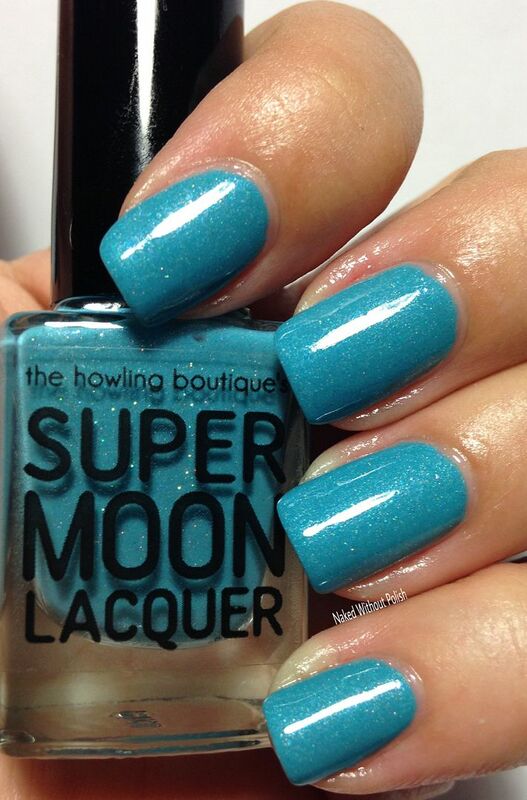 is the perfect turquoise blue! Not even joking. Formula. Application. Color. Added extras. 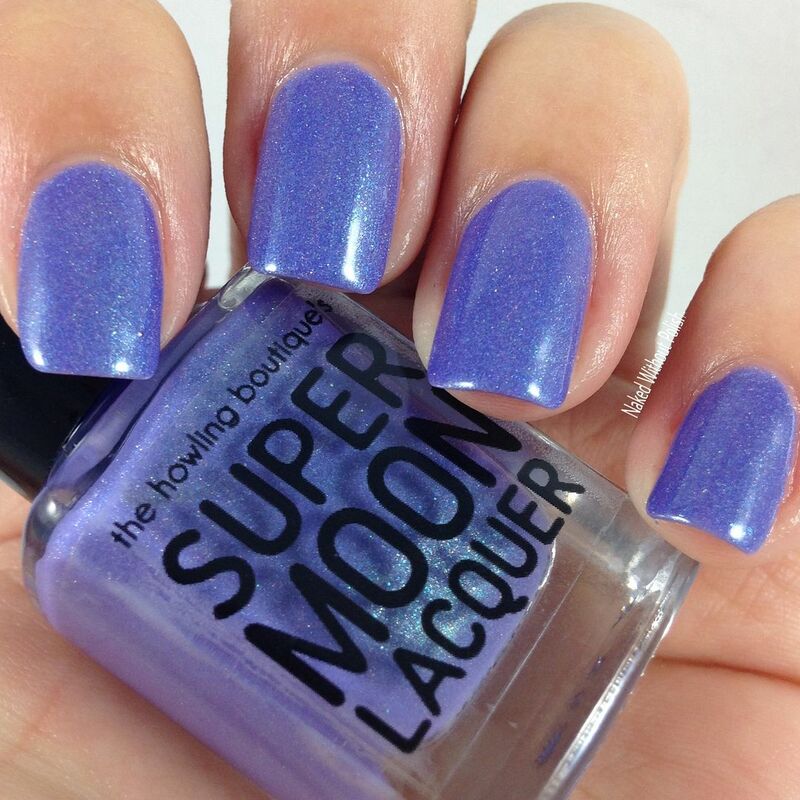 They all come together perfectly, and this polish is going to make you smile from ear to ear. 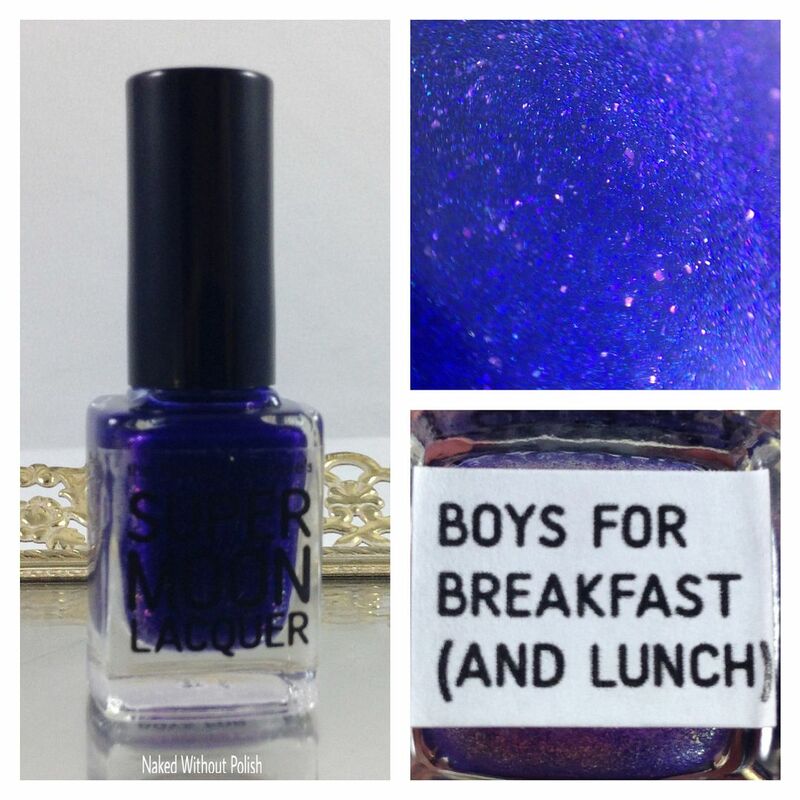 Boys for Breakfast (and Lunch) is described as "a duochrome shimmer that shifts in color from indigo blue to bright purple". 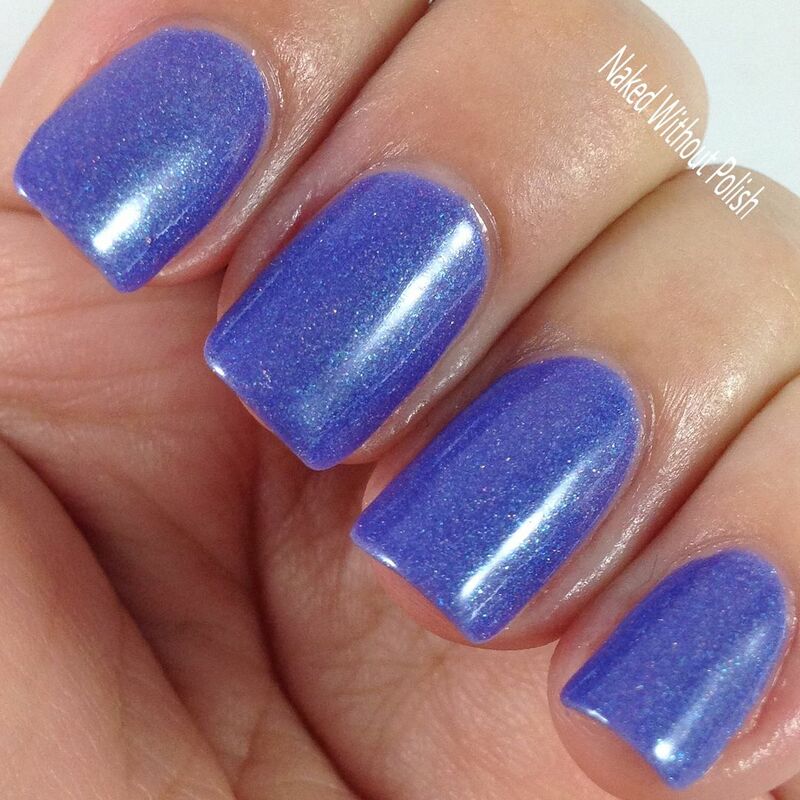 Shown is two coats of Boys for Breakfast (and Lunch) with top coat. Boys for Breakfast (and Lunch) surprised me. 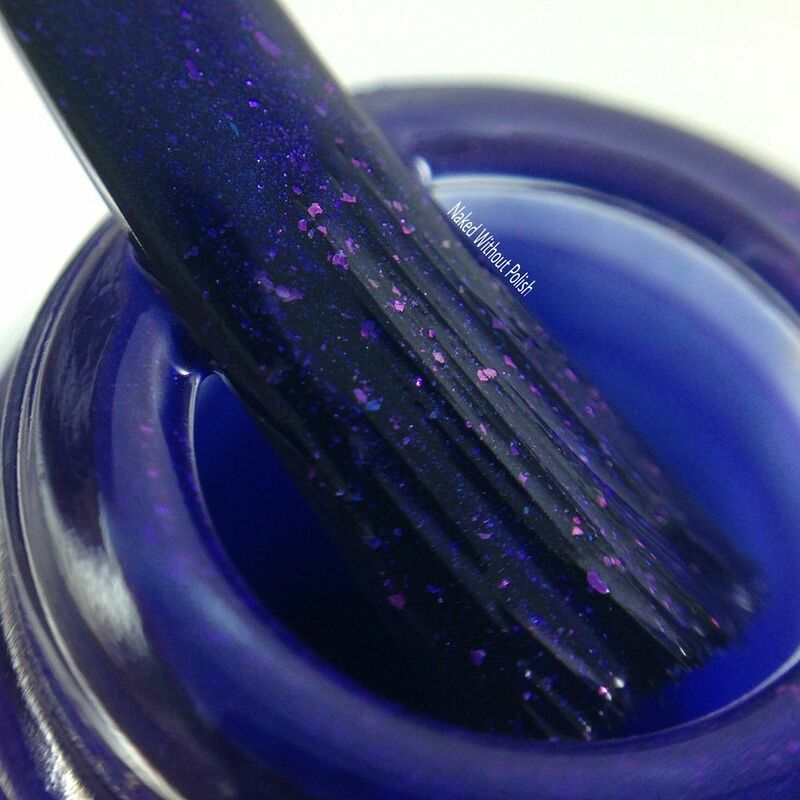 In the bottle it looks like any other deep blue shimmer with some flakes. 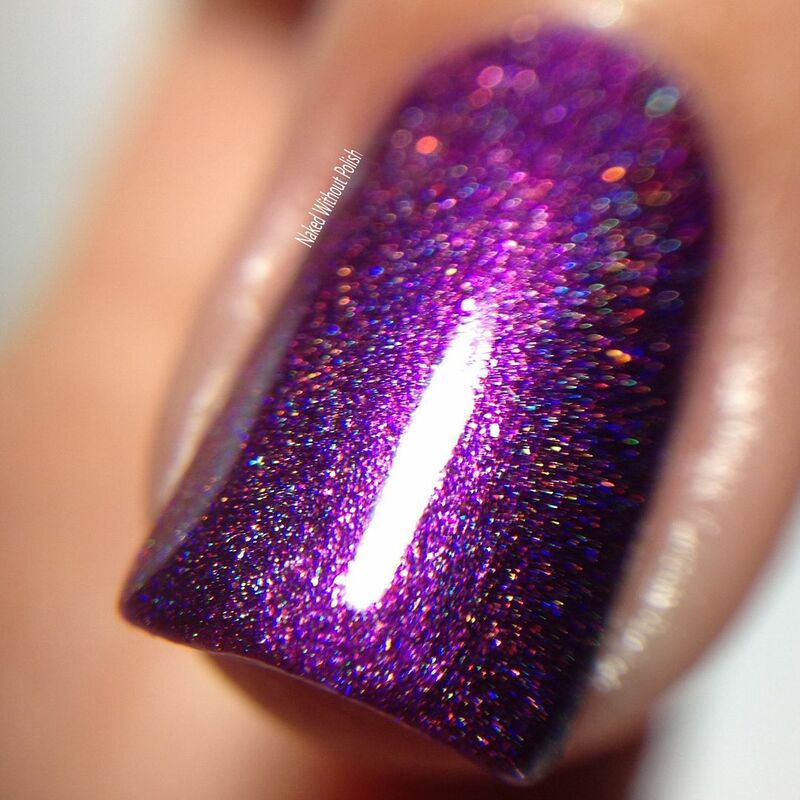 Then you get it on your nails, and you start playing with it on your fingers...and you are blown away. Trust me! 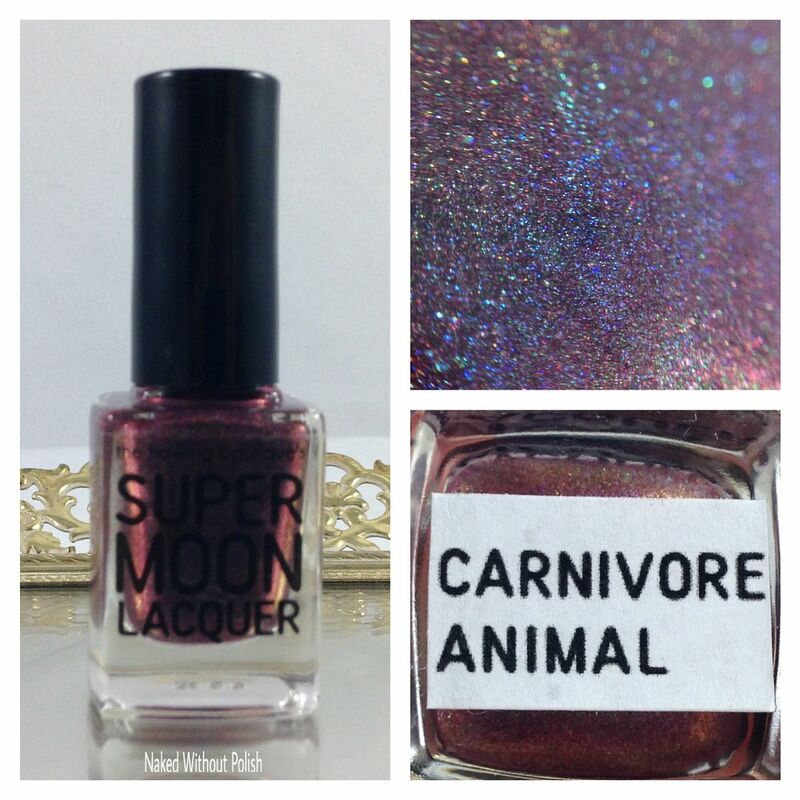 Carnivore Animal is described as "a scattered holographic duochrome with green-to-orange color shifting shimmer and iridescent holographic micro glitters in a dark red base". 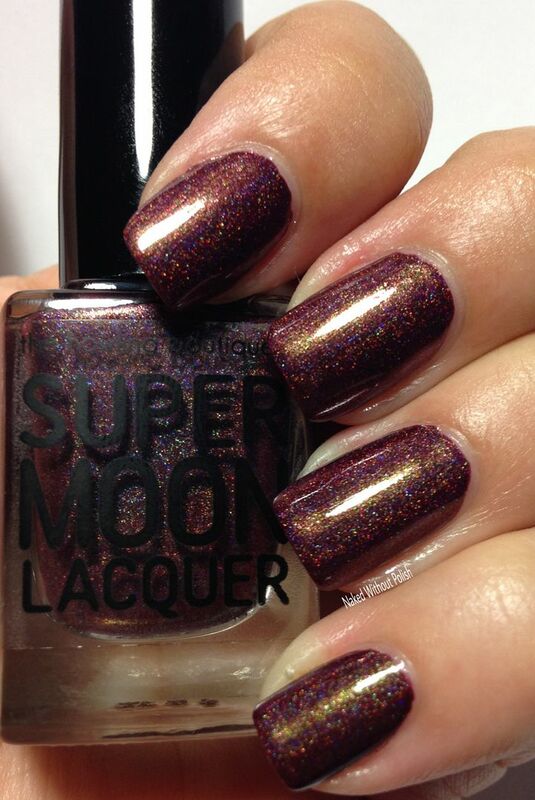 Shown is two coats of Carnivore Animal with top coat. Carnivore Animal is everything. 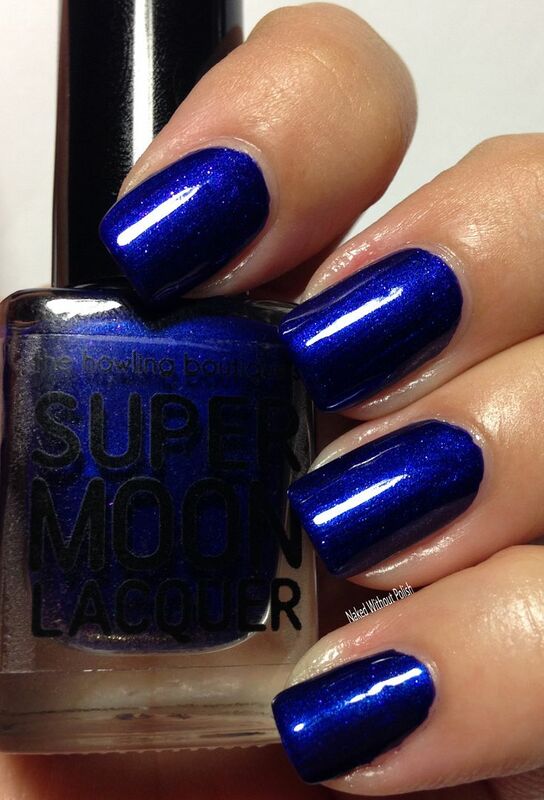 This polish is flawless, and you need it. And YOU need it. And YOU need it! EVERYBODY NEEDS IT!! That is all. 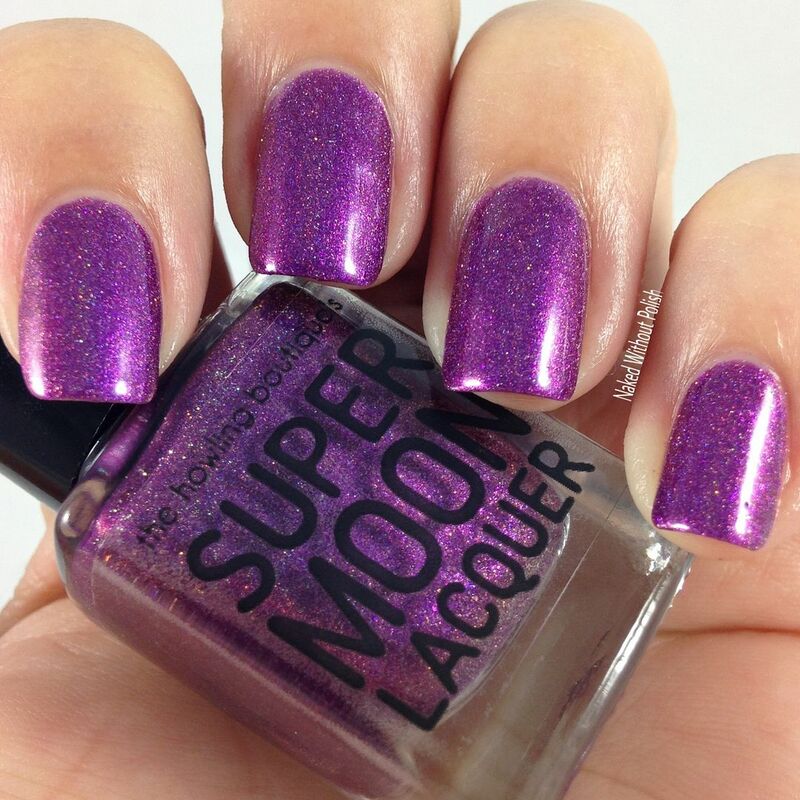 I can't rave about this polish enough. 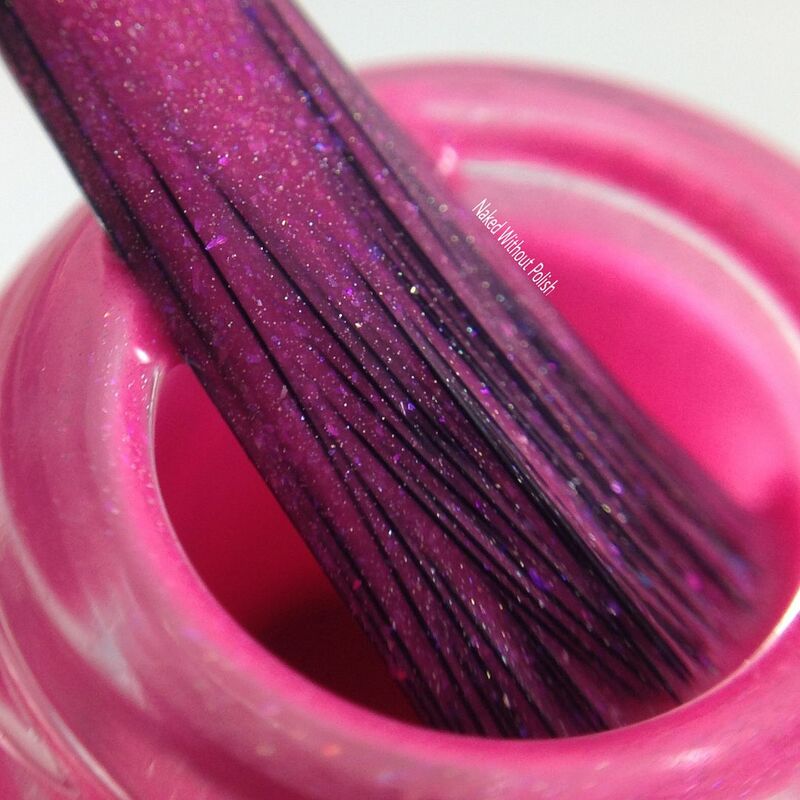 You Better Run is described as "a bright pink with purple-to-red color shifting shimmer, purple pearl and neon pink micro flakes, and subtle holo finish". 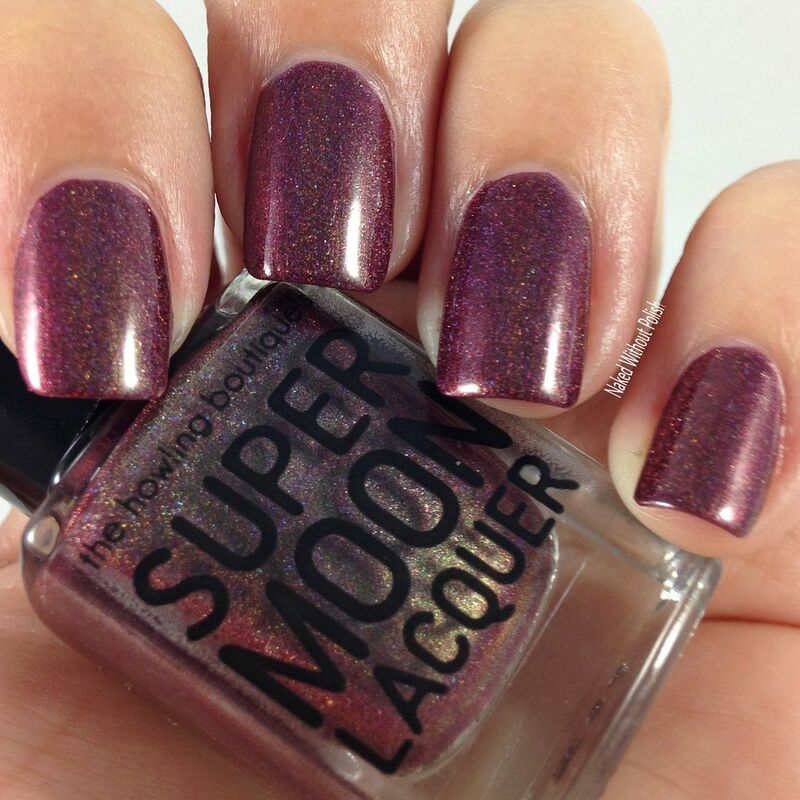 Shown is two coats of You Better Run with top coat. 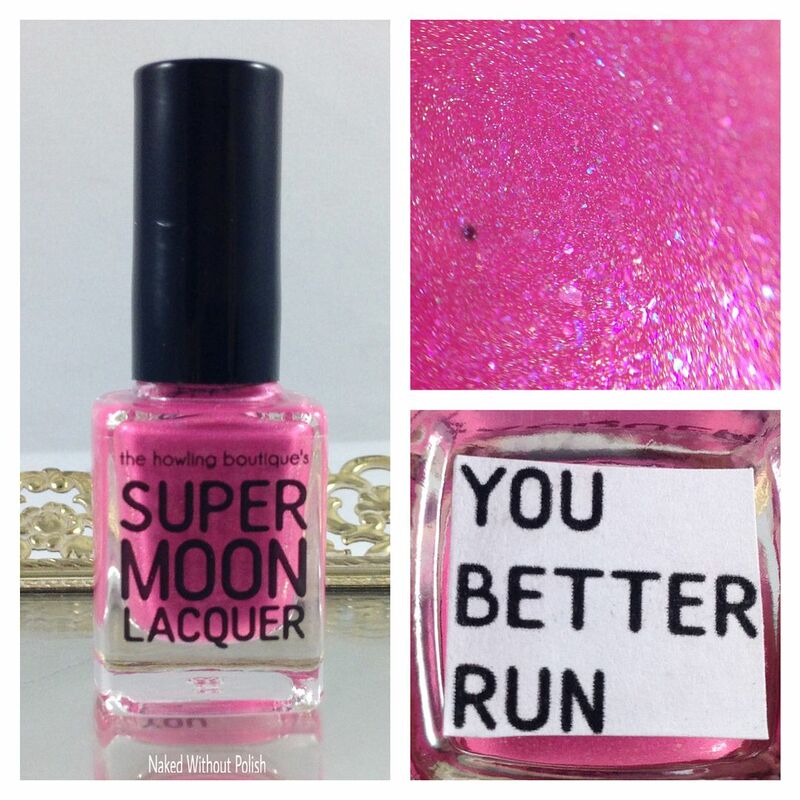 You Better Run is the ultimate bubble gum pink polish. 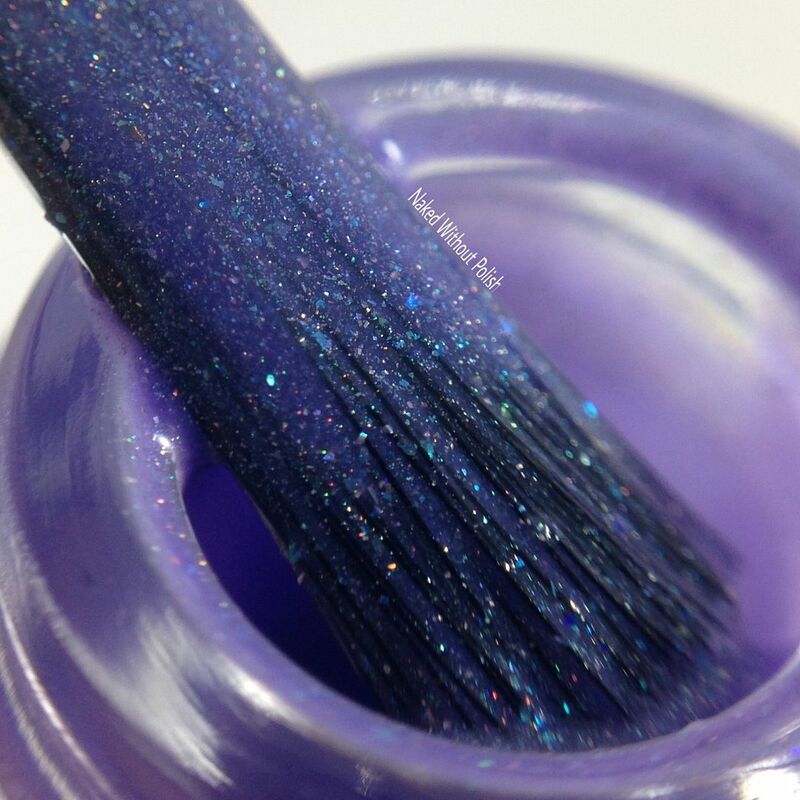 The purple shimmer is everything in this! 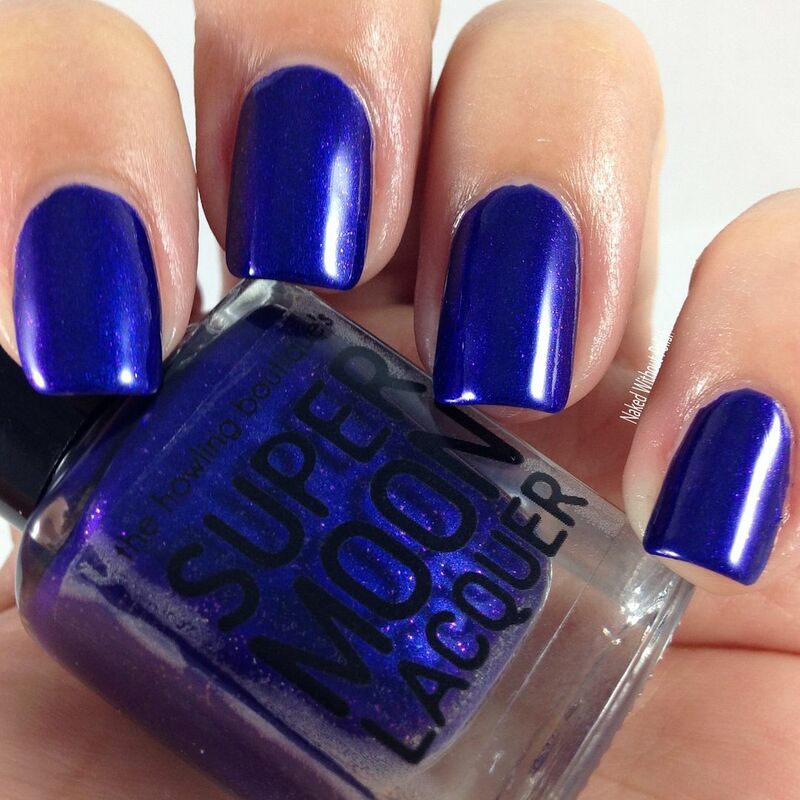 Smooth application and great formula. 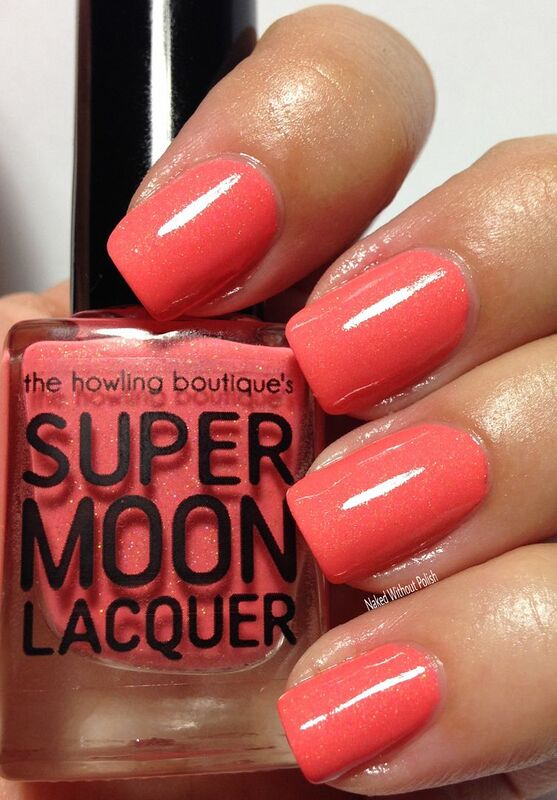 Pink lovers, you will be all over this! 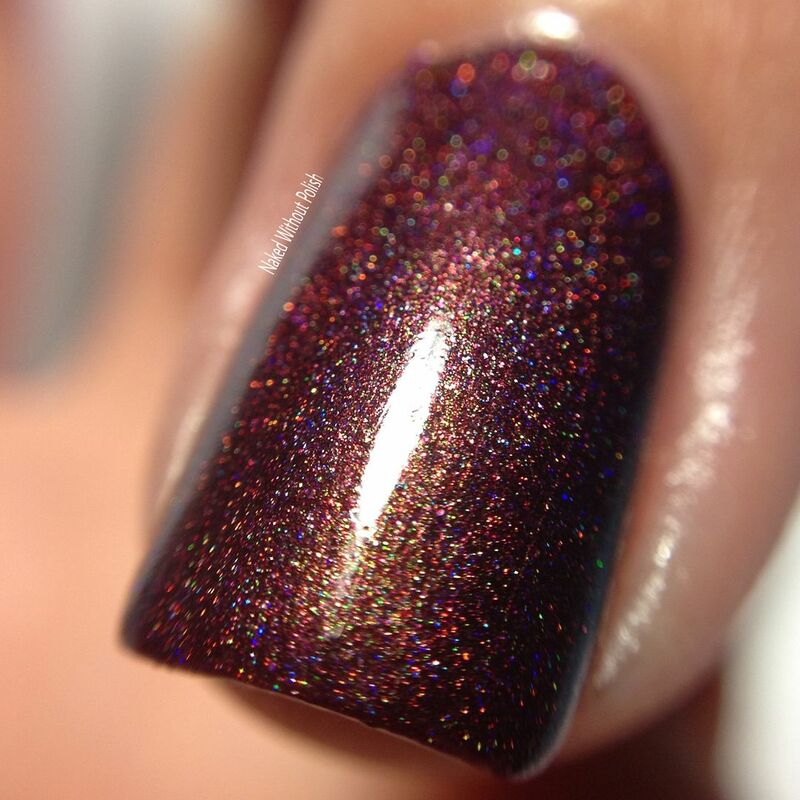 The Hunger is described as "a holographic multichrome with subtle color shift from violet to red to orange and gold holo micro glitters". 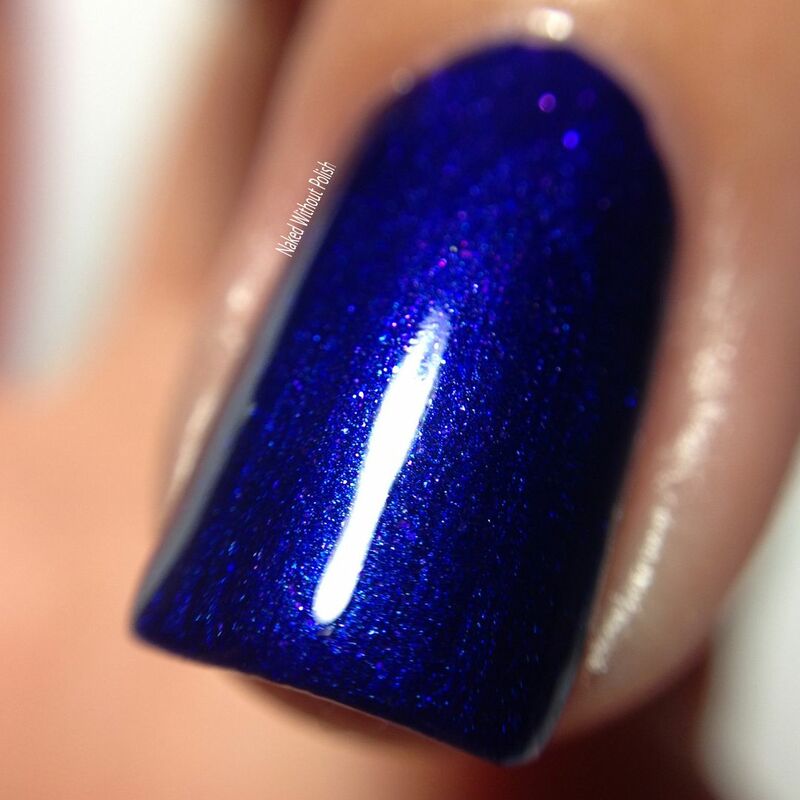 Shown is three coats of The Hunger with top coat. 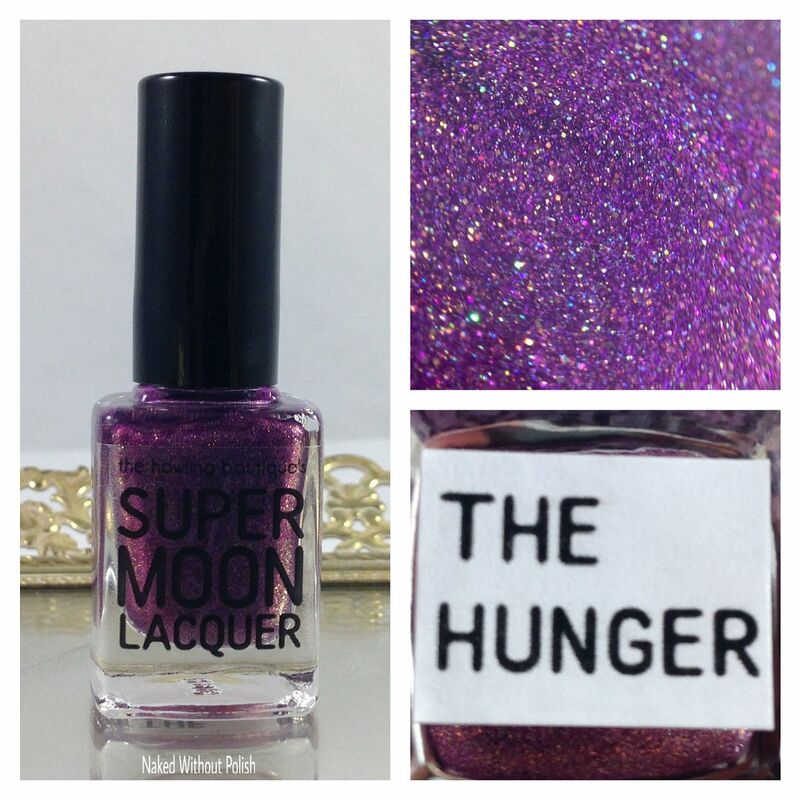 The Hunger is one for the purple lovers. 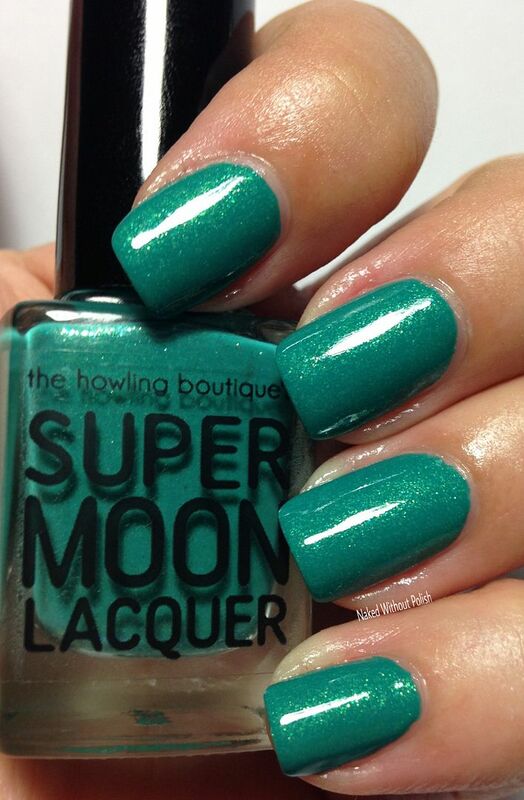 I don't know what it is about this polish, but in direct light it seems to glow. I did three thin coats but you could get away with two decent coats. 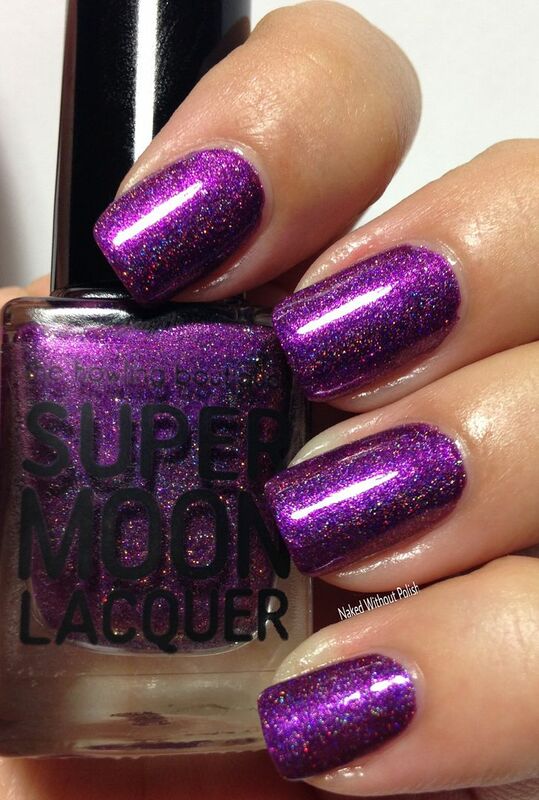 You could easily toss this over a darker purple polish for an incredible effect. Definitely one that will be playful! 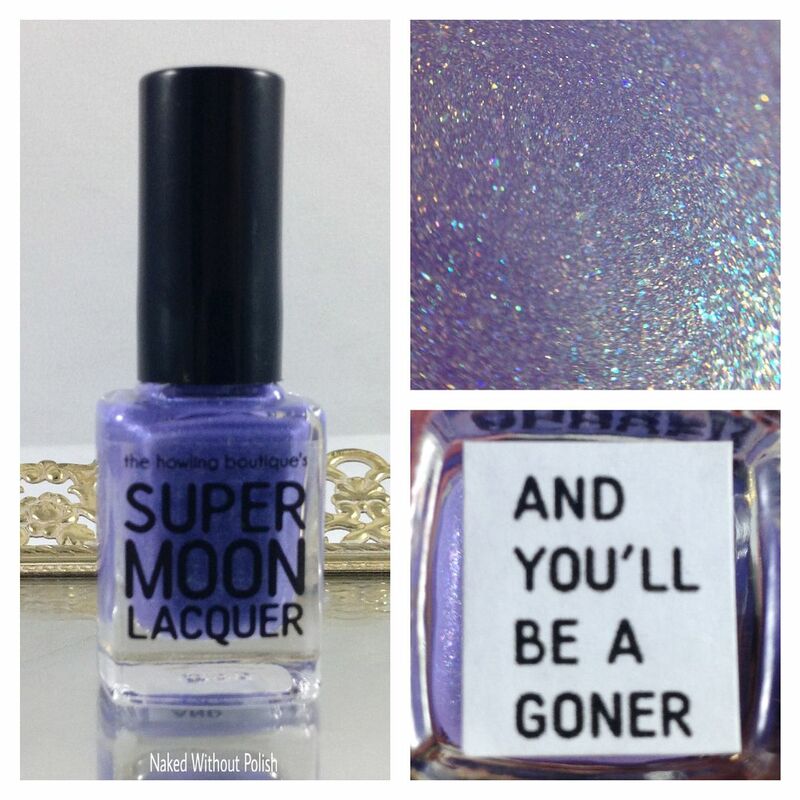 And You'll Be a Goner is described as "a holographic light purple with turquoise and color shifting shimmer, and iridescent holo micro glitters". 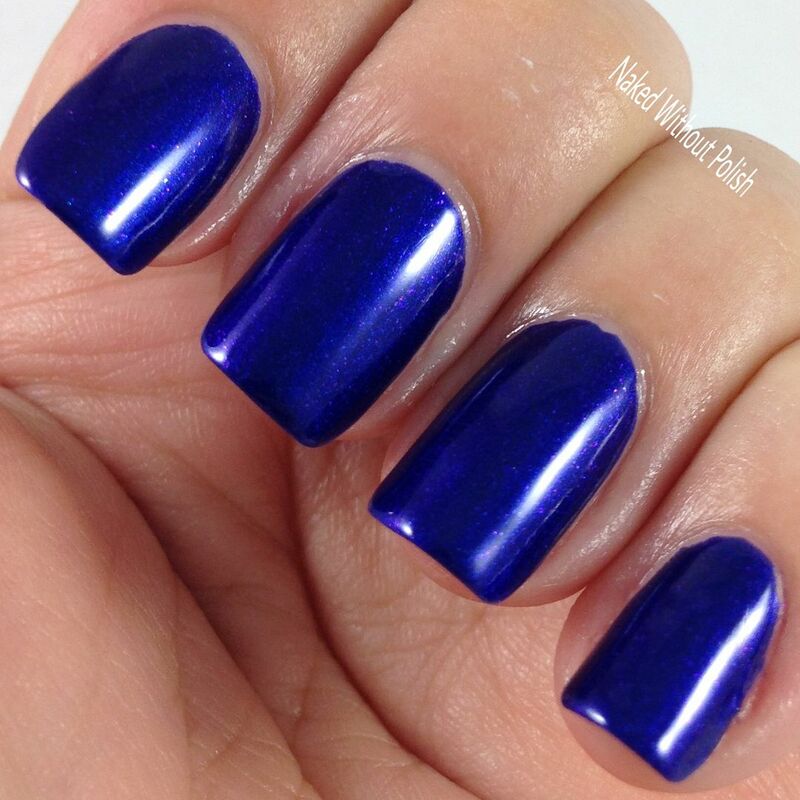 Shown is two coats of And You'll Be a Goner with top coat. And You'll Be a Goner needs to come to my home in a giant vat so I can paint my car with it. There is so many layers to this beauty. You're going to be mesmerized!! 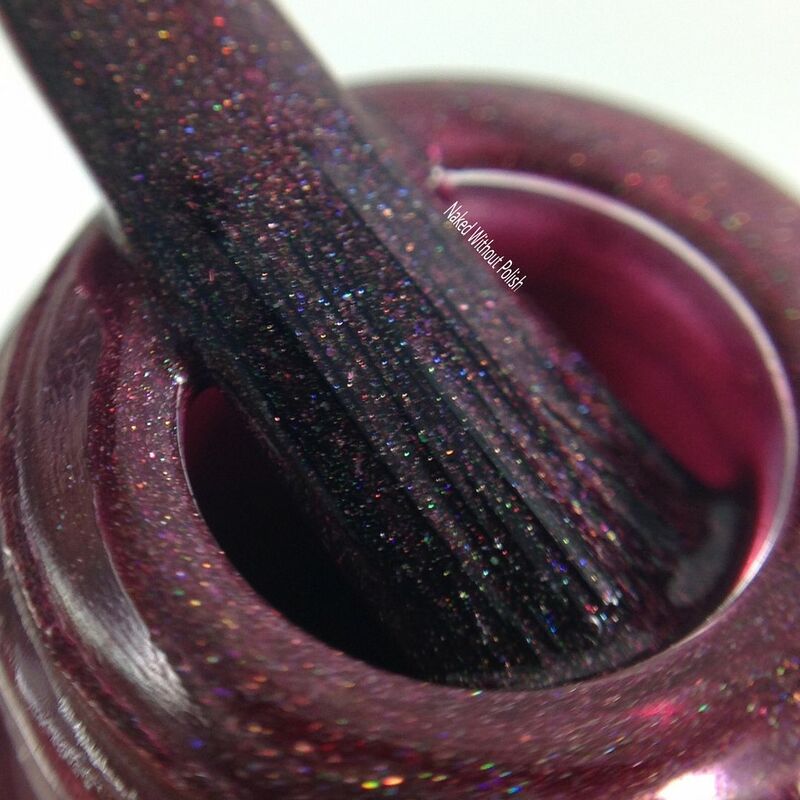 Between the shimmer and the iridescent glitter...DEAD. 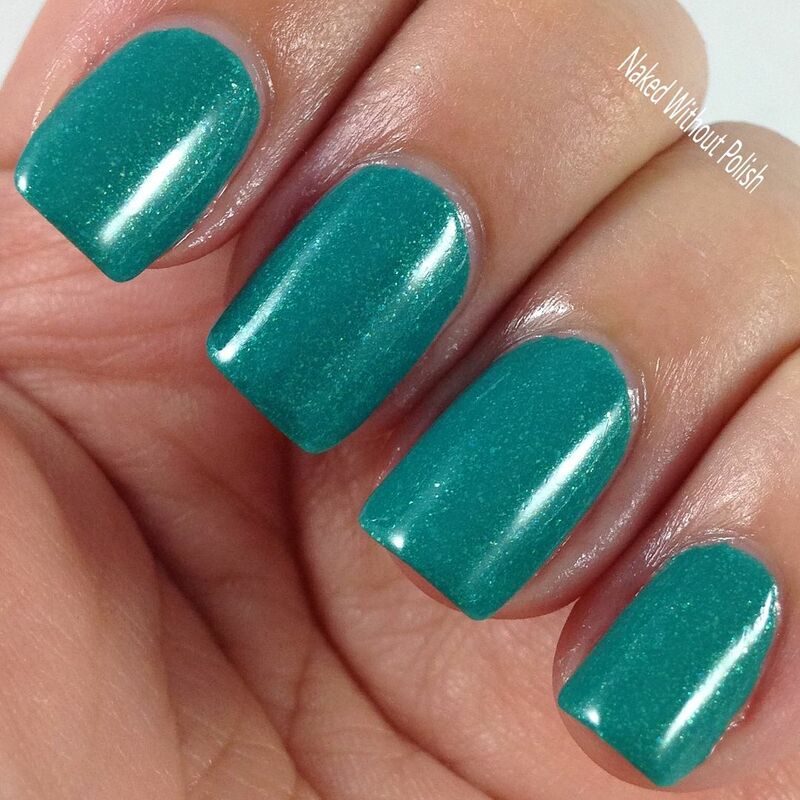 Beautiful formula and wonderful application. 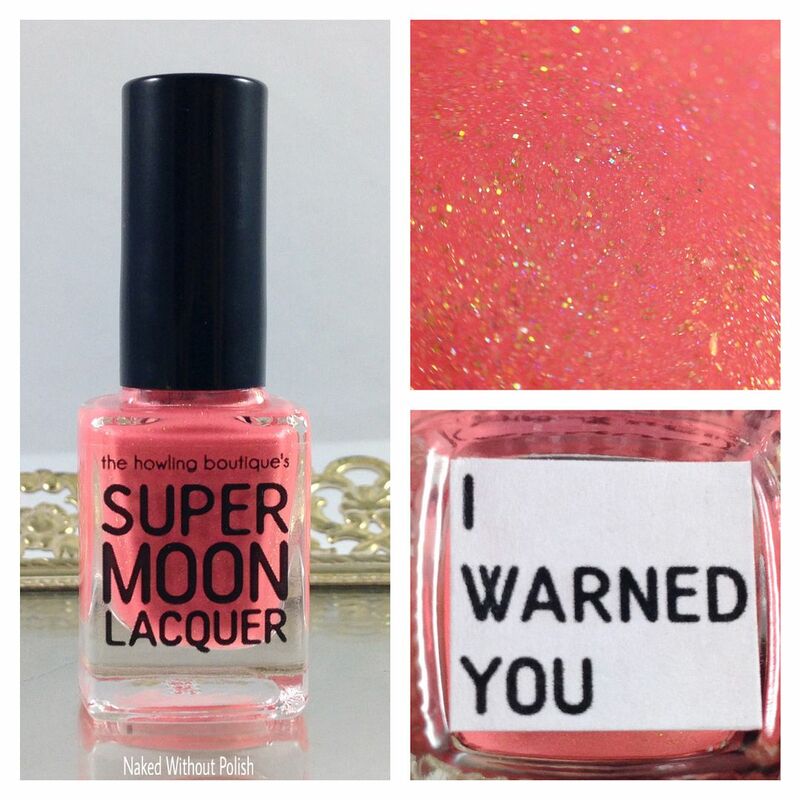 I Warned You is described as "a neon coral with gold and copper shimmer, gold micro flakies, holo gold micro glitters, and subtle holo finish". 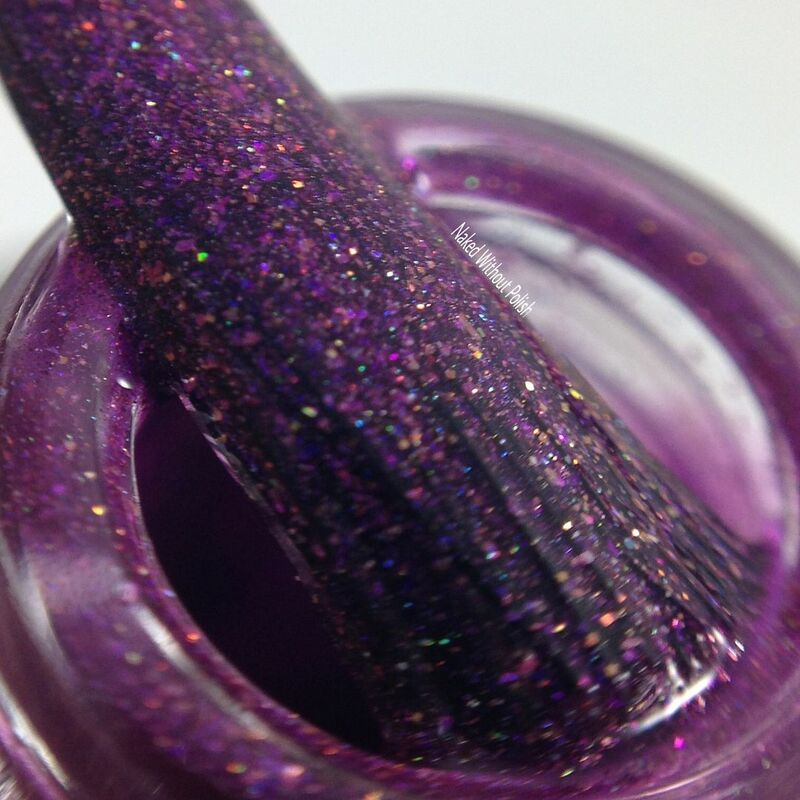 Shown is two coats of I Warned You with top coat. I Warned You is Flip Flop Fantasy on steroids. 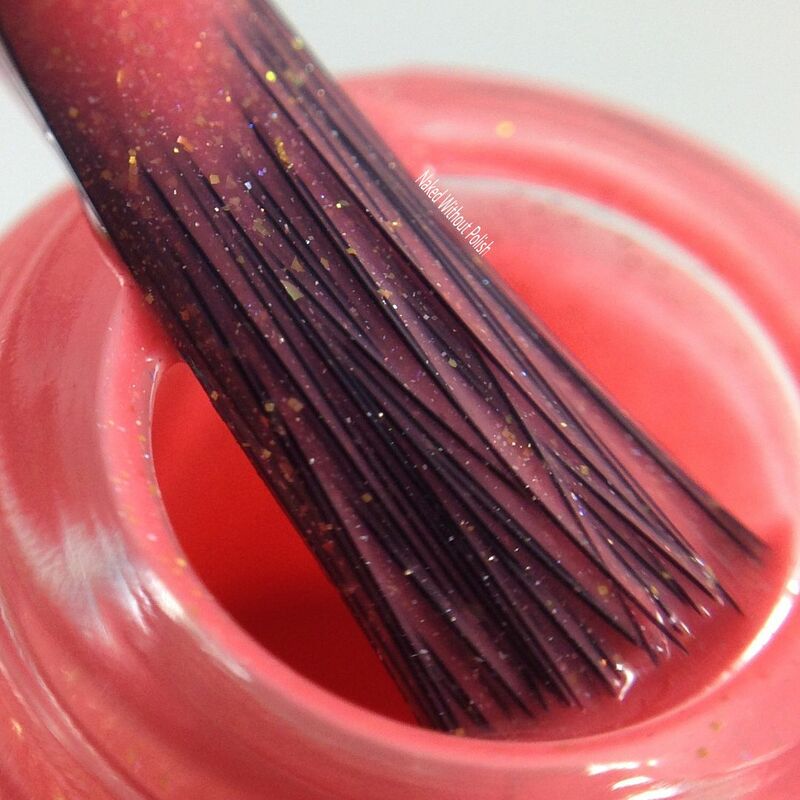 Bright and beautiful filled with incredible shimmer. 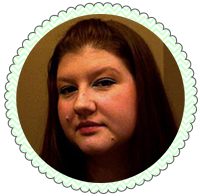 The application is so much better than FFF too. I'm warning you...you won't be able to stay away from this one. There you have it! I think she did an amazing job with the I Am Cannibal Collection. Each one was better than the last, and together they make a wonderful collection. You'll be able to get the I Am Cannibal Collection on Thursday, September 1st at 6 pm CST. 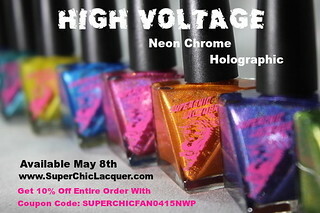 The full set of eight polishes will be $75 or you can get them individually for $9 - $11. 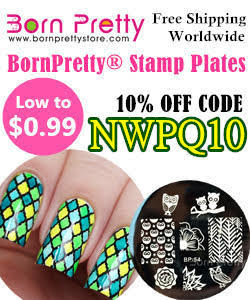 Domestic orders of $55 or more will get free shipping, and if you order the full collection you'll get free priority shipping. 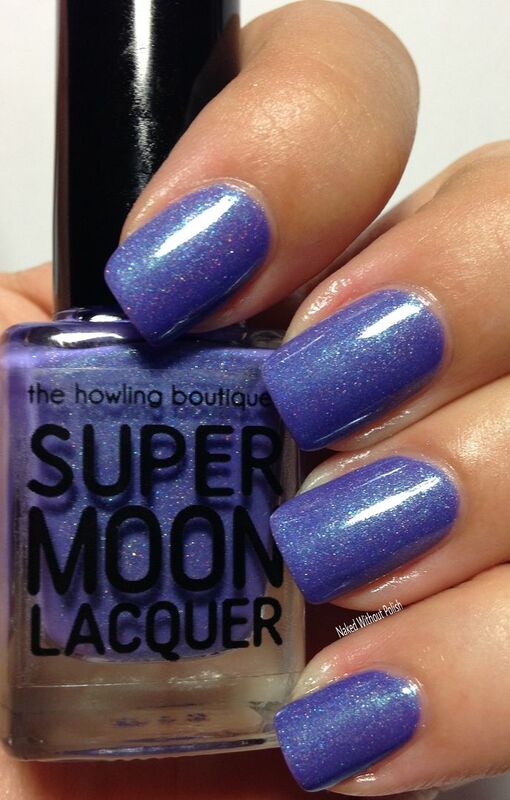 The Howling Boutique has also started shipping to Canada, the Netherlands, and the United Kingdom. This is great news!! Make sure you are following The Howling Boutique on all of her social media platforms (links below) to stay updated on news, releases, and sales. 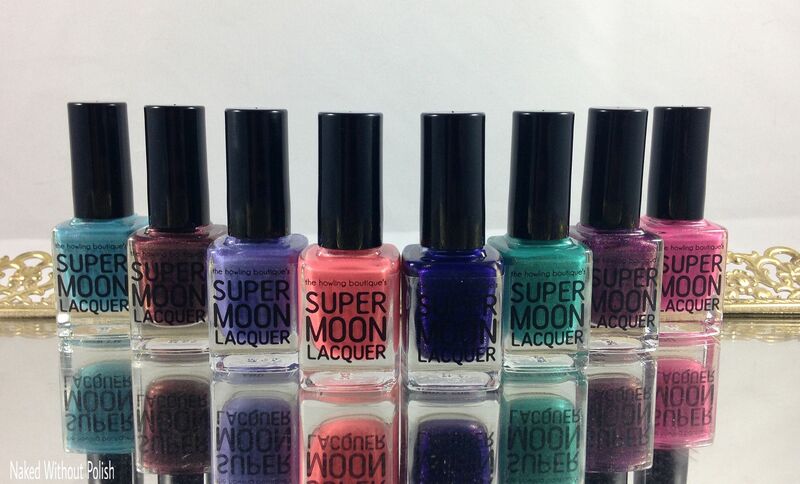 What do you think of her sophomore collection? What is catching your eye this time around?